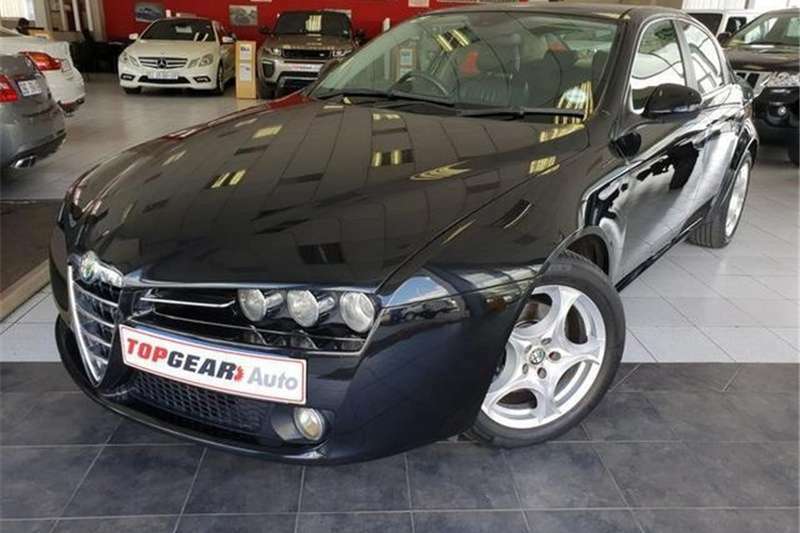 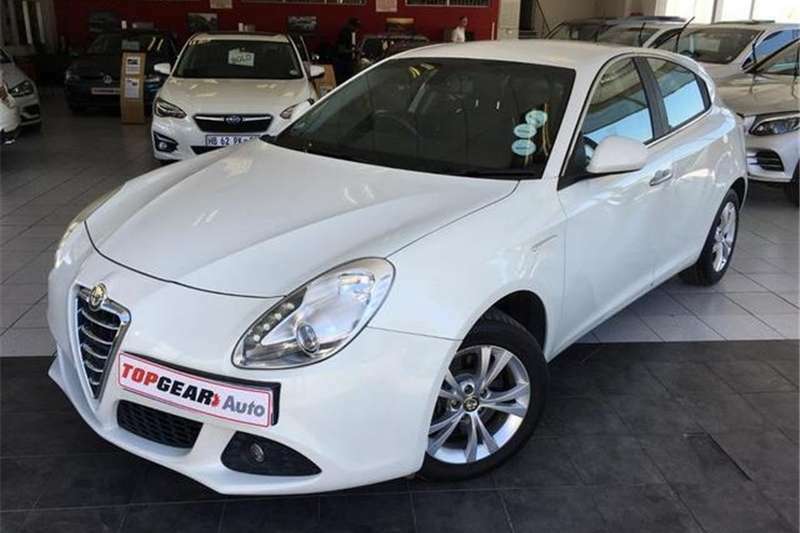 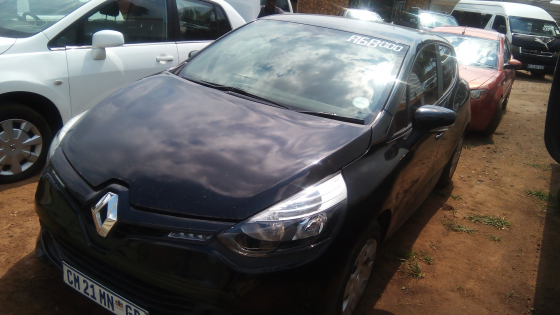 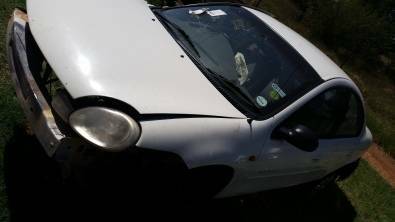 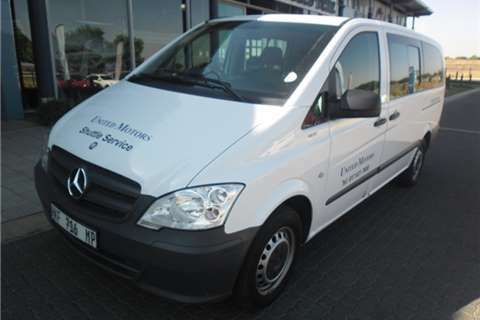 Used cars for sale in Randburg. 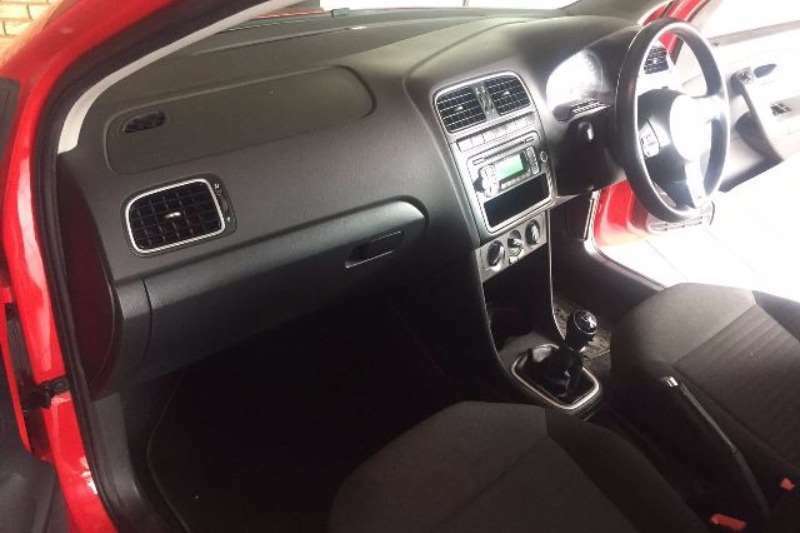 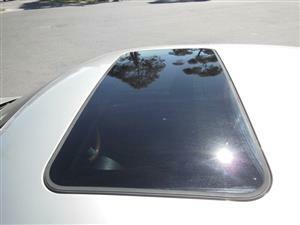 We do finance on all of our vehicles. 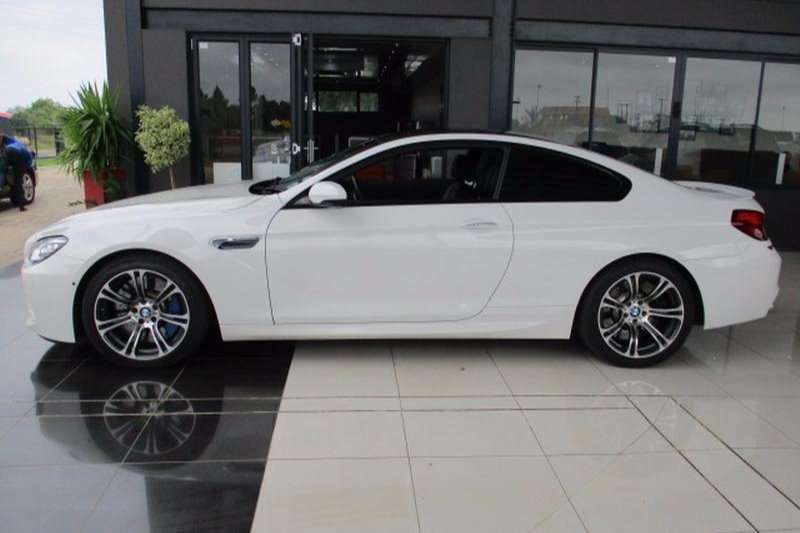 Sundays by appointment. 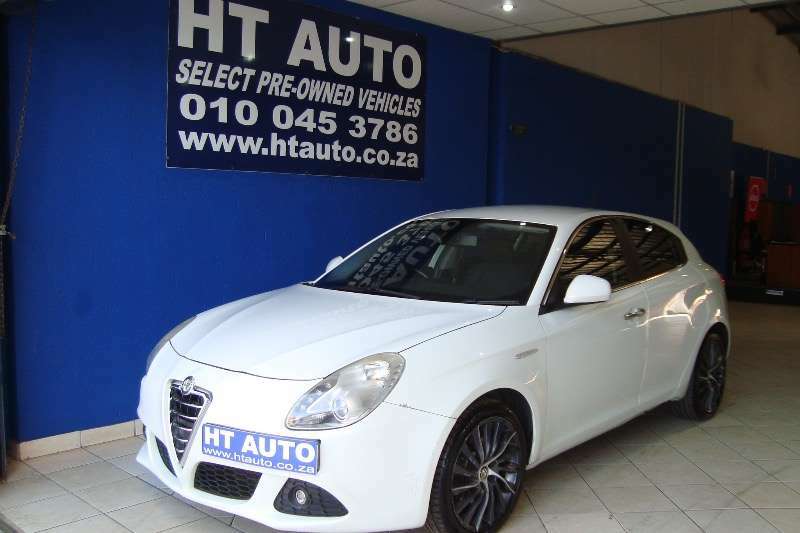 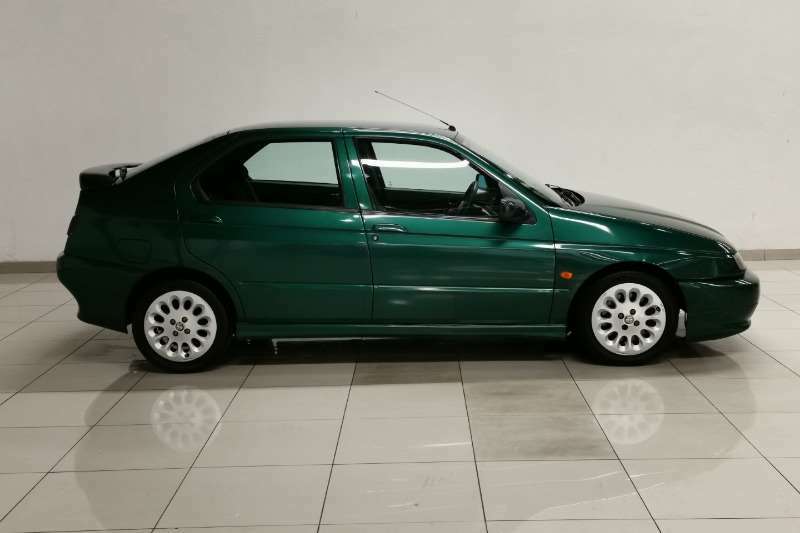 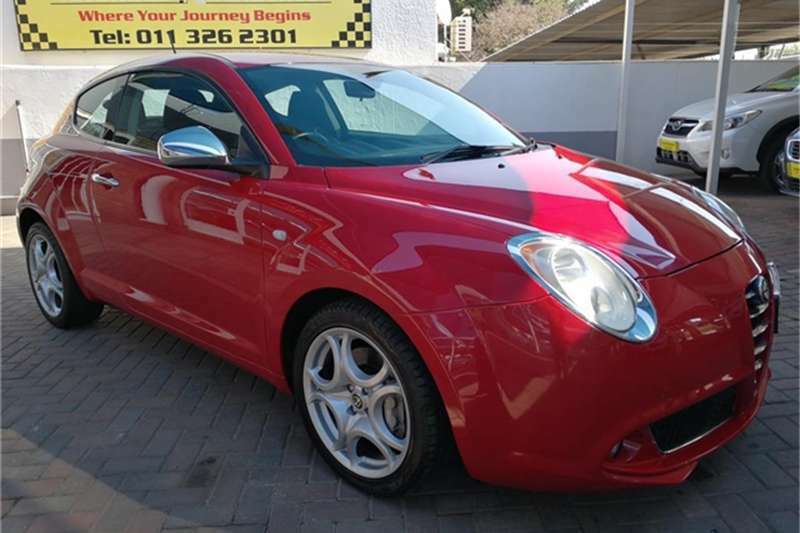 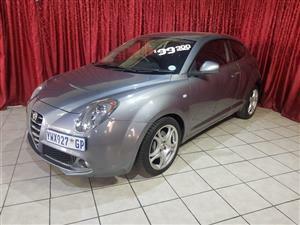 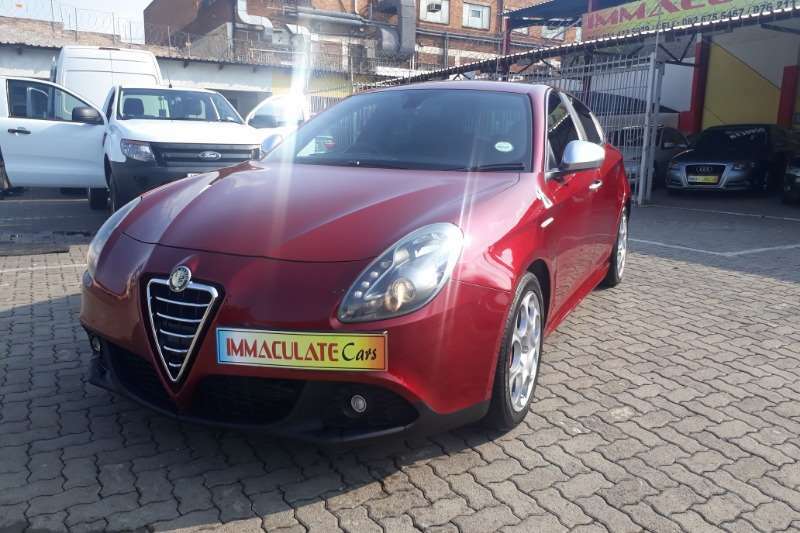 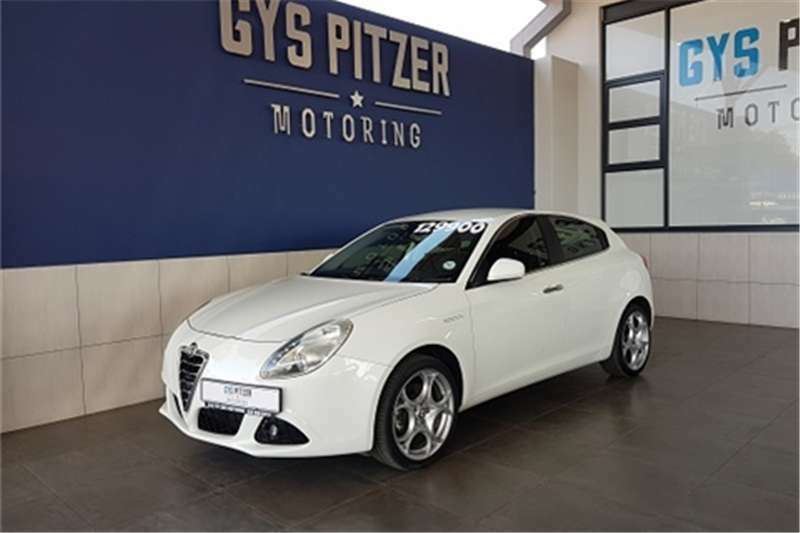 Themba: 061 197 5743, Arno: 082 440 9355, Pieter: 084 820 6768 Lovely Sporty Powerful Giuletta Quad Verde! 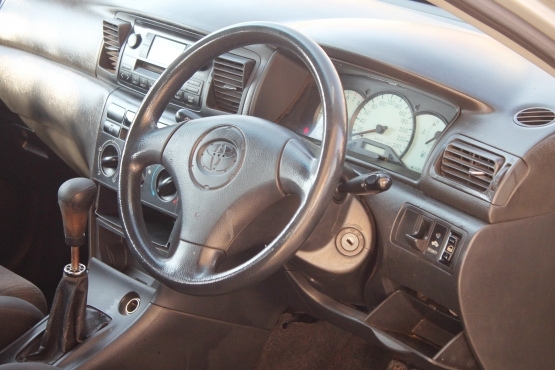 Radio/CD MP3,Leather Interior,Electric mirrors,Power Steering,Electric Windows,Air Bags,Air Conditioning,M/Function Steering. 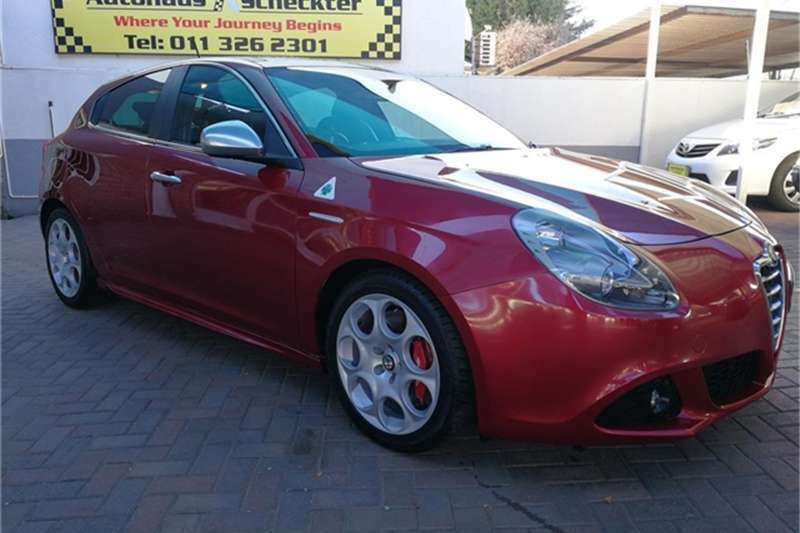 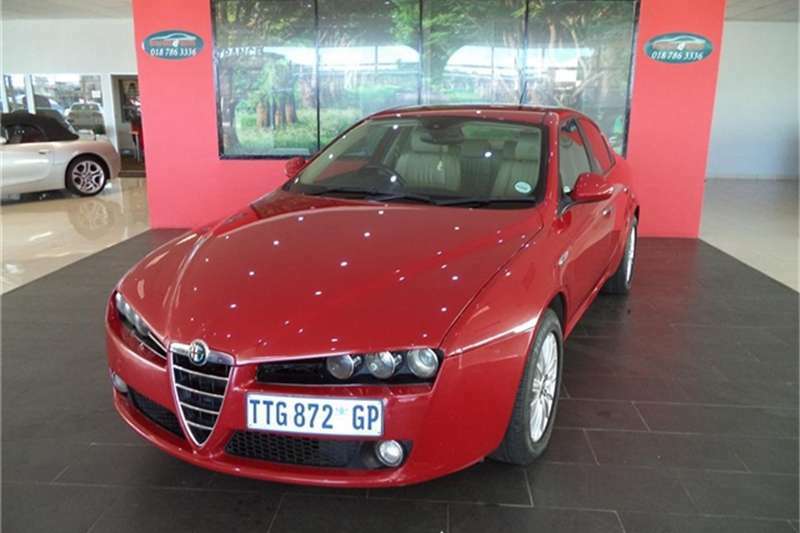 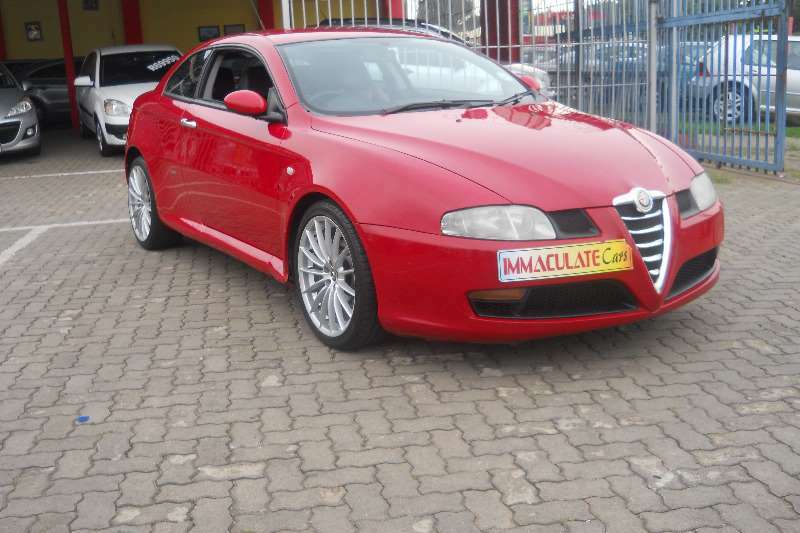 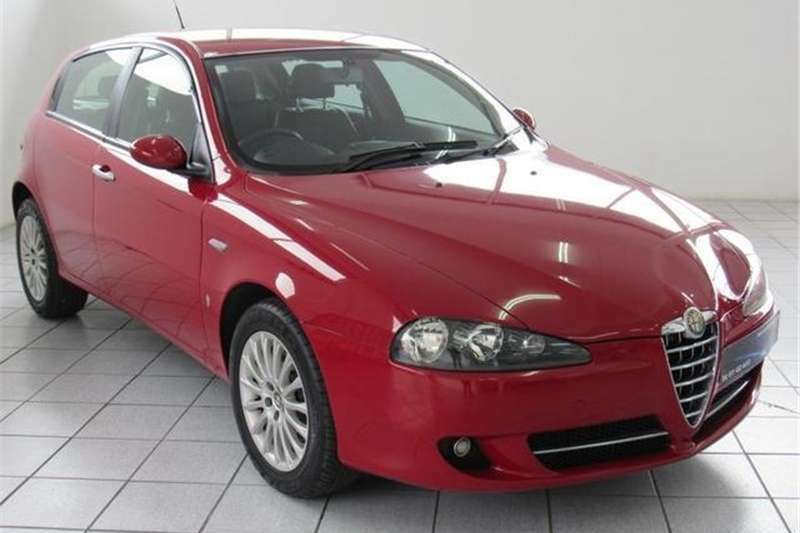 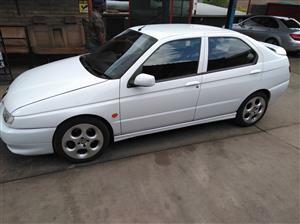 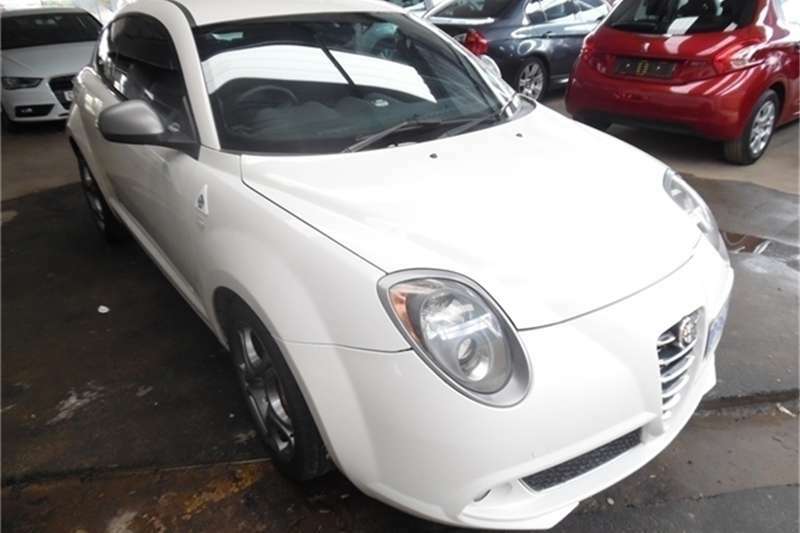 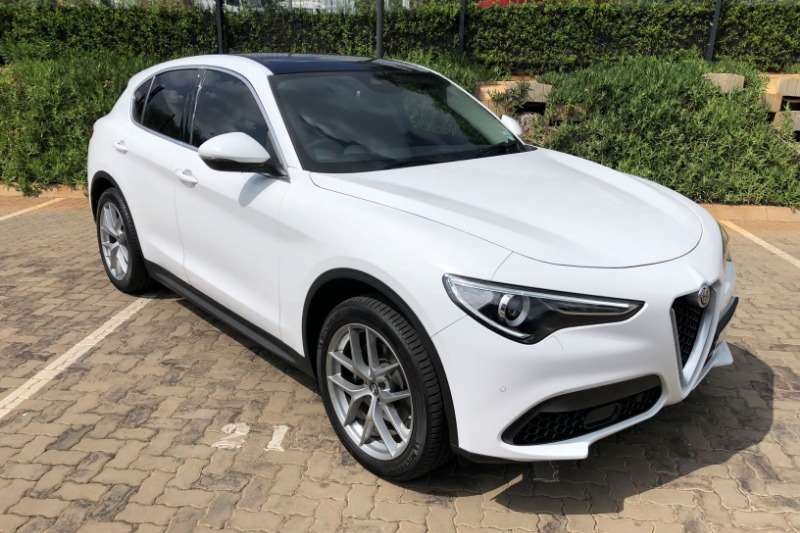 Get an email notification for any Results For Sale in Alfa Romeo in South Africa when they become available.